Samsung, which uses AMOLED screens in many of its flagship smartphones and tablets, could become a major provider of OLED panels for the iPhone maker as a deal is all but secured, according to an ETNews report Friday citing a Samsung Display employee. 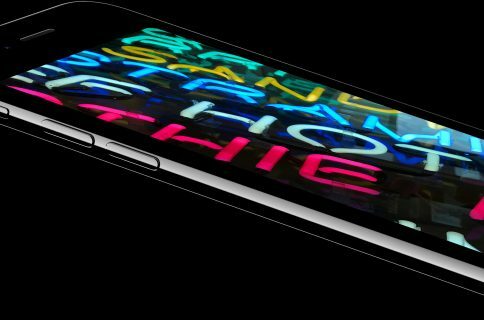 The report arrives hot on the heels of a research note that KGI Securities analyst Ming-Chi Kuo sent to clients earlier this week, in which he estimated that Apple won’t be switching to AMOLED screens for iPhones anytime soon and will continue using the existing LCD display technology for at least the next three years. Samsung Display is apparently selling entire Cheonan Gen.5 LCD manufacturing facilities’ L5 equipment to China-based Trulywill and will funnel funds received from selling the facilities toward expanding OLED production lines. The L5 production lines, pictured below, stopped operating at the end of the last month, with Samsung retooling the plant to increase OLED output. Assuming it signs a long-term contract with the Cupertino firm, Samsung Display is said to consider building lines to exclusively produce OLEDs for Apple devices. 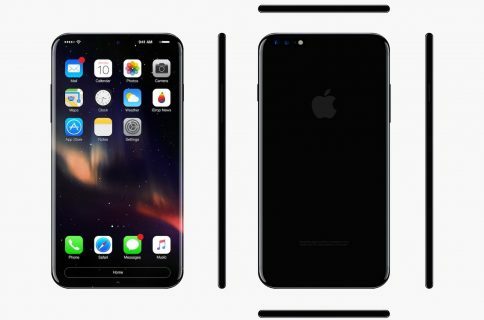 “Even if Samsung Electronics extends its A3 OLED Line that is currently operating, it will not be able to meet all of Apple’s supplies.” said a person from the display industry. Such a move wouldn’t be unheard of: back in May 2015, Japan Display received a cool $1.72 billion to build a new Gen. 6 Flexible LTPS OLED facilities. 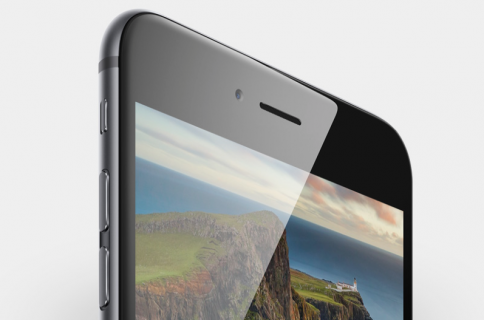 While the traditional LCD screens with IPS technology that Apple uses for iOS devices and Macs allow for the wider sRGB range and more natural colors than AMOLED screens, OLED (used in the Apple Watch) or AMOLED technology benefits from significantly reduced power consumption because only the pixels in use are being lit up and no power-hungry backlight is needed. In addition, AMOLED technology offers much deeper blacks and more vivid colors, with the disadvantage of being oversaturated compared to TFT LCDs. 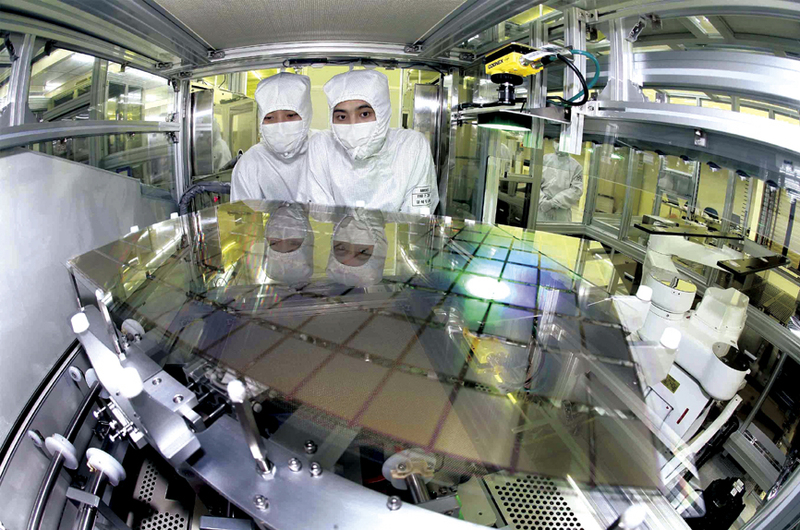 Photo of Samsung’s Cheonan display facility courtesy of Korea Herald.